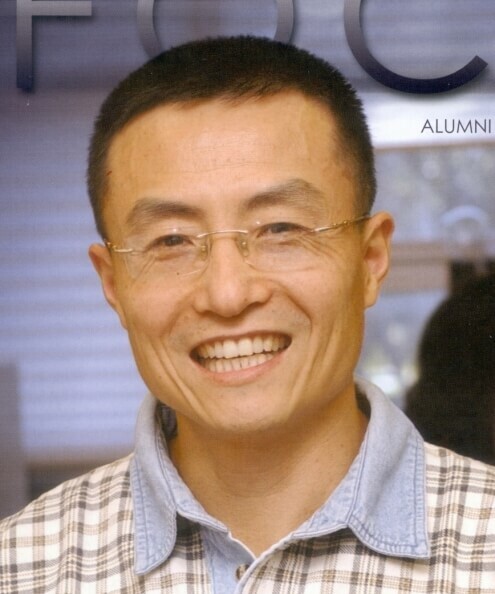 Weiqun Wang is a professor and director of graduate program in the Department of Food, Nutrition, Dietetics and Health at Kansas State University. He received his Bachelor of Science in biochemistry and doctorate in animal physiology and biochemstry in China. His past research and teaching experiences include postdoctoral fellow at the University of Hawaii, junior researcher at the Cancer Research Center of Hawaii, senior scientist at Iowa State University and graduate faculty at Kansas State University. Along with serving on several editorial boards of scientific journals, Wang has participated in several National Institutes of Health study sections and U.S. Department of Agriculture review panels. His research focuses on the molecular mechanisms of cancer prevention by dietary means. Especially, he has intensively studied dietary calorie restriction- and exercise-induced weight loss and phytochemical-related cancer prevention in animal models. As prinicipal investigator or co-Investigator on 17 funded grants from local, national and international agencies including NIH R01, Wang has laid the groundwork for the research and demonstrated record of productive research. His research has appeared in more than 70 scholarly publications, which have been cited more than 3,388 times in scientific literature. He has mentored and trained 96 visiting scholars and graduate students.